This page is dedicated to looking at the contributory role post traumatic stress disorder and other trauma effects have on severity of addictive behaviours. 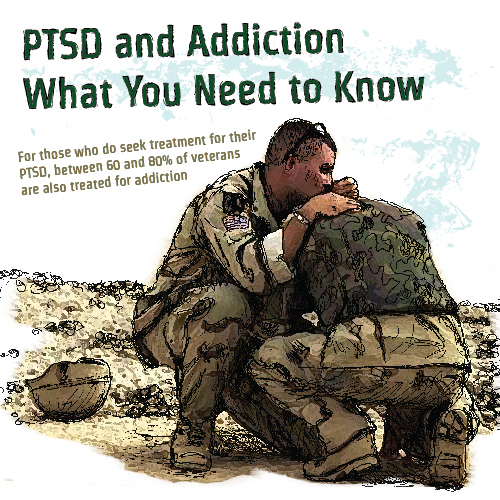 This page will also look at treatment for PTSD and Complex PTSD and trauma which have been used in conjunction with addiction treatments or separately. 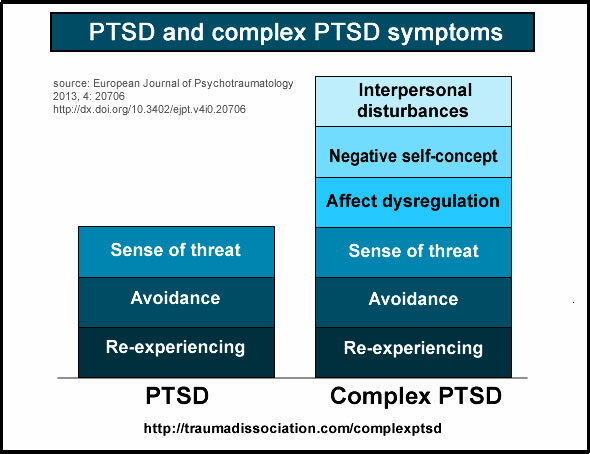 For us, PTSD and especially Complex PTSD is one co-morbidity that appears to play a distinct and important role in addictive behaviour, and poses additional problems to treatment and recovery, thus contributing additionally to relapse. Do the 12 steps help with post-traumatic stress disorder? 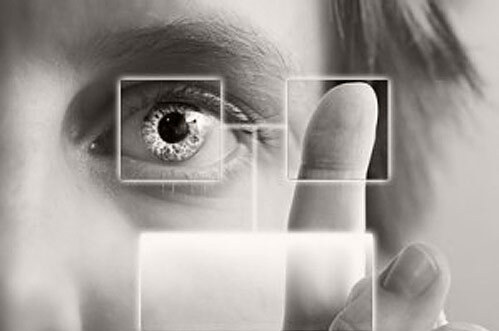 How does EMDR Work -Part 2? 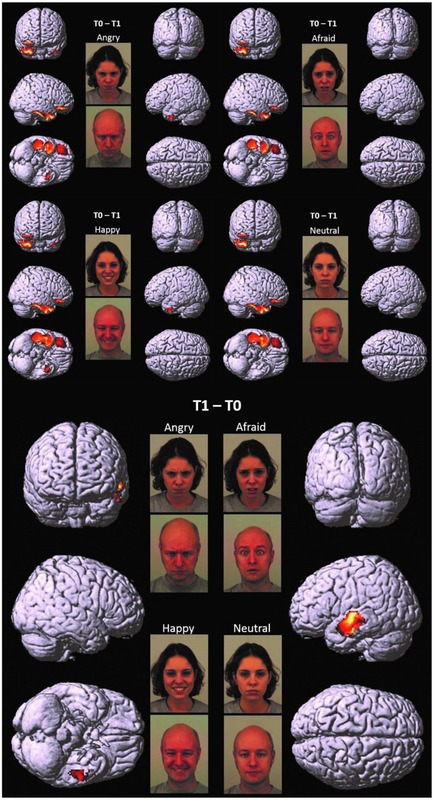 How does the Brain “react” to EMDR? Fascinating and insightful interview with Francine Shapiro originator of EMDR which is used in treating a wide range of disorders such as PTSD.It is often seen as a trauma treatment only but this is partly because Shapiro first developed her ideas by working with veterans who had suffered trauma.Her views on the role of memory and how their initial encoding can help drive trauma-related disturbances and other anxiety, mood and affective related disorders is particularly fascinating. Well that’s the First Session Done!